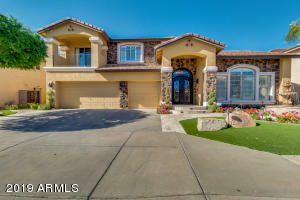 Displaying 1 - 25 of 227 results. 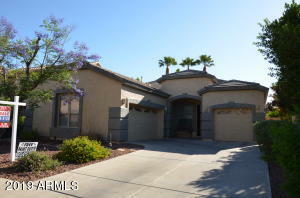 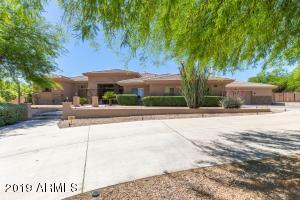 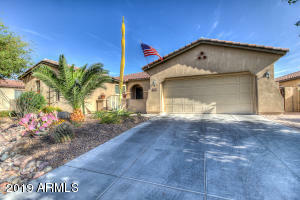 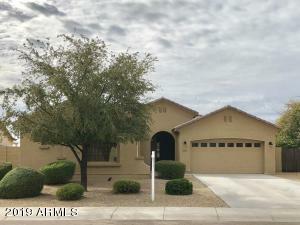 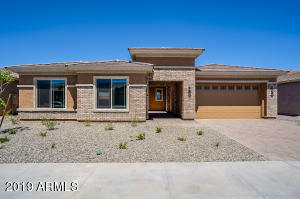 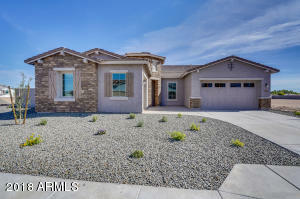 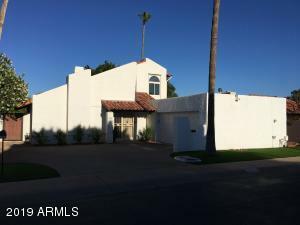 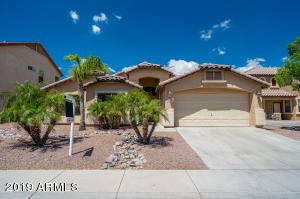 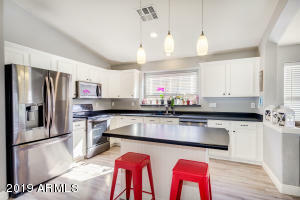 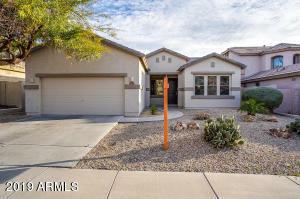 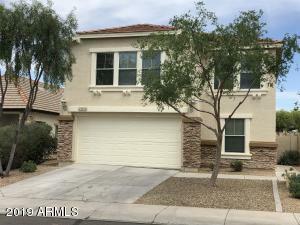 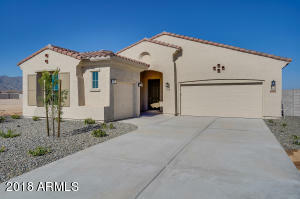 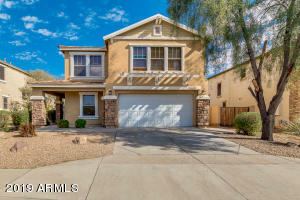 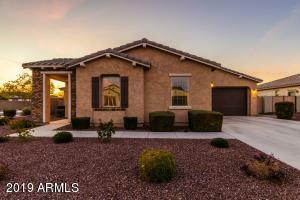 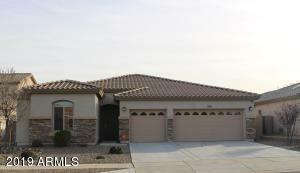 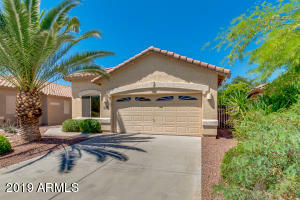 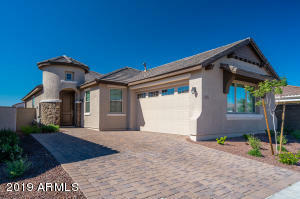 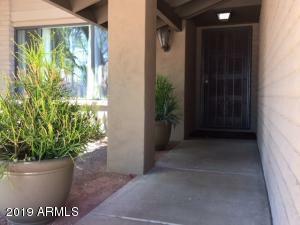 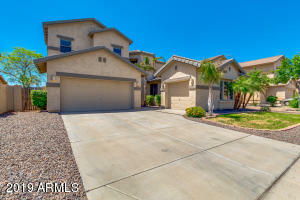 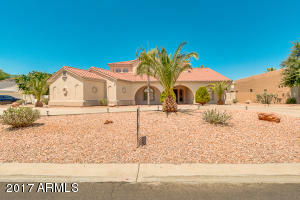 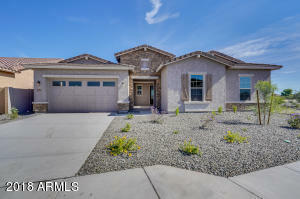 Litchfield Park AZ offers a variety of older and newer homes for sale. 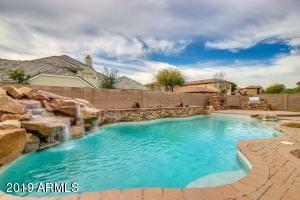 Litchfield Park is centered around the Wigwam Resort and offers several golf courses. 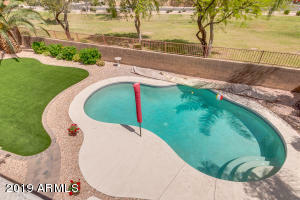 Golf course lots on the Wigwam’s courses are available. 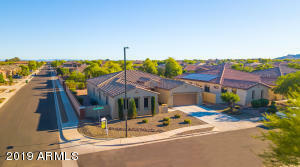 Litchfield Park is very close to Luke Air Force Base.